My daughter is graduating from college in less than two months. This means many things, two of which are mom is an emotional wreck and daughter is interviewing for jobs. In fact, she’s taking off tomorrow for a round of interviews in her dream city: New York City. Yep, mom is nervous but mom is proud. Mom is also praying! Looking for a job. The dreaded four words. I know many people other than my daughter who are currently doing so. It’s not fun and it’s stressful. Unemployment hovers between 5 and 6 percent and even in a “hot” city like Austin, finding work is tough work. There’s an old and wise saying that “it’s easier to find a job when you have a job,” but what to do when you’re a college student with no job or someone who is unemployed? You keep your head up and you search for that job! But, where do you start? Probably first and foremost is to carefully think about what you want to do, where you’d like to work, and what will make you happy. Be honest about your expectations and what your strengths and weaknesses are. From there, your search begins and there are many stages in that search. Let’s start with your resume. I’ve written many resumes for clients and I can honestly say the ways they are designed and disseminated have drastically changed in just the past few years. It’s no secret that the written “snail mail” resume is dead as a dinosaur and that online is the way to go. Today resumes are posted on and uploaded to a host of job search sites like Indeed and Monster. Being that recruiters and HR managers will be looking at your resume via those sites and their own in-house ones, along with thousands of others, how can you make yours stand out? 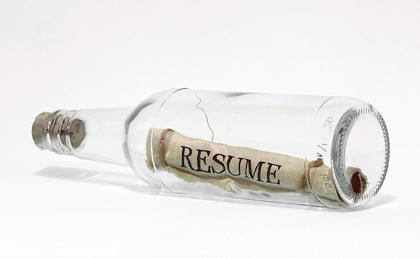 Your resume is basically a summary and a capsule – albeit a small one – of you and your experiences. This is where you tell potential employers how your talents and achievements can benefit their company. They don’t necessarily want to know that you’ve won countless awards; they want to know how your contributions to those awards can benefit their business. Using the right words to do this is critical. Incorporating some keywords into your resume that you see in job postings is one way of increasing your chances of making the short list. Most recruiters use computer software to weed through the cyberspace mounds of resumes they receive so if the job calls for “team work,” “billing experience” or “flexibility,” be sure to add those words in the body of your resume. Yes, this means you will need to create multiple resumes, but you should be doing so anyway. Keeping your resume to a maximum of two pages is recommended and including additional skills and knowledge such as fluency in a foreign language or expertise in public speaking is also advised, separate from and in addition to your employment and experience entries. Words to avoid using in your resume are any overused and clichéd words such as “hard worker” and “out of the box.” Employers are tired of them and many, like “motivated,” do nothing to separate you from the pack. Think of more original and interesting ways to describe yourself and avoid jargon and idioms all together. There is also really no need to list references or to state “references upon request,” as this in understood and potential employers are well aware that you would never list a reference who wouldn’t glowingly refer you. In short, a well-written resume highlights one’s accomplishments and experience and focuses on results rather than duties or roles. Saying you “increased sales 50 percent” is more impressive than “supervised a staff of 10.” One last tip: add a pop of color to your resume. Don’t go crazy with multiple hues and wild designs, but rather simply and subtly make subheads or bullets on bulleted items a different color. 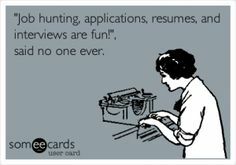 Social media is also vital in a job search. Create a LinkedIn profile. Clean up your Facebook, Snap Chat, Tumblr, and Instagram sites. A whopping 75 percent of recruiters say their hiring process includes researching candidates online and a sure fire way to not get an interview is to have even one questionable photo or comment on one of your sites, regardless of how old they are. So your resume did its job and the hiring company is interested in you; interested enough to set up an interview. Now what? Three words: DO YOUR HOMEWORK! Research that company and the industry it’s in. Find out its history, accomplishments, locations, and key staff members, especially those in the department you may be working in. Just as important is what many call the “elevator pitch,” basically a 30-second snapshot of why you think you’re the best person for the job. Don’t sound cocky or arrogant, but do come across as confident and capable. Envision meeting who you want to work for on an elevator and having only a couple of floors to make them want to hire you. Then, ask questions. Can you describe a typical day for this position? How would you describe the work environment and corporate culture? What is the time table for filling this position? What are some the company’s long and short-term goals? Who currently holds or previously held this job and why is the position being filled? During the interview, speak slowly and project poise. Stay focused and be positive and upbeat. Never say “I’ll do anything” though, because one, that’s a hard promise to live up to, and two, it’s better to talk about your passions, interests, and skills rather than come across as desperate or over-eager. 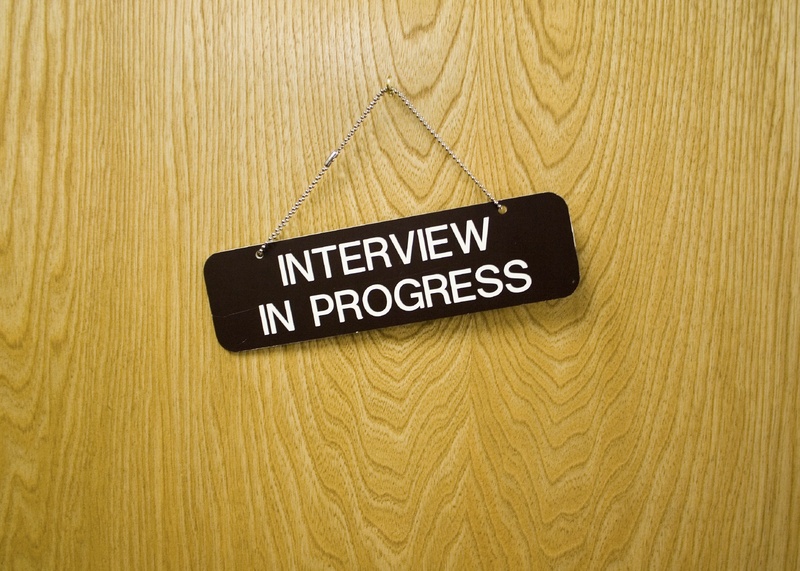 Your resume or referral got you in the door so odds are the interviewer is already interested in your skills. Now he or she wants to get to know you: your personality, your demeanor, and your mannerisms. This is where what you wear to an interview comes into play. Great advice, and I would add making sure what you wear meshes with where you’re interviewing. If your interview is at a design firm, you can get away with a piece of statement apparel or jewelry but, if it’s at a more corporate level, you probably want to stick to classics and neutrals. Think sensible and simple at all costs. The last thing you want to do is feel awkward or uncomfortable . One universal tip: avoid any fragrance…men or women. It’s also important what you take with you to an interview. Be sure to bring along several copies of your resume (clean and professionally copied), a portfolio if job-related, a professional and neat notepad, and a classic pen. Never, ever request any of these items from the person interviewing you. This will immediately send the message that you are ill-prepared and unprofessional. Before and after the interview, shake hands firmly and extend your thanks. Always make eye contact. After the interview, jot down everything of importance such as who you met and what was discussed. Thank you notes are your last step in the interview process. I prefer, as do many experts I referred to for this blog, a handwritten note, but in today’s tech savvy society, an e-mail thank you within 24 hours is also acceptable. It just won’t stand out as much. Just sure to copy everyone you met during the interview. We are all well aware that “it’s who you know” often matters more than what you know when it comes to landing a job, so be sure to network and get the word out that you are looking for work. Don’t be afraid to accept a “lesser” job if it’s at a company you are very interested in working for. Once you have your foot in the door, it’s always easier to move up that corporate ladder. There is no elevator to success. You gotta take the stairs. 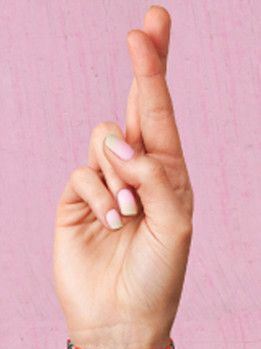 Good luck and believe in yourself!